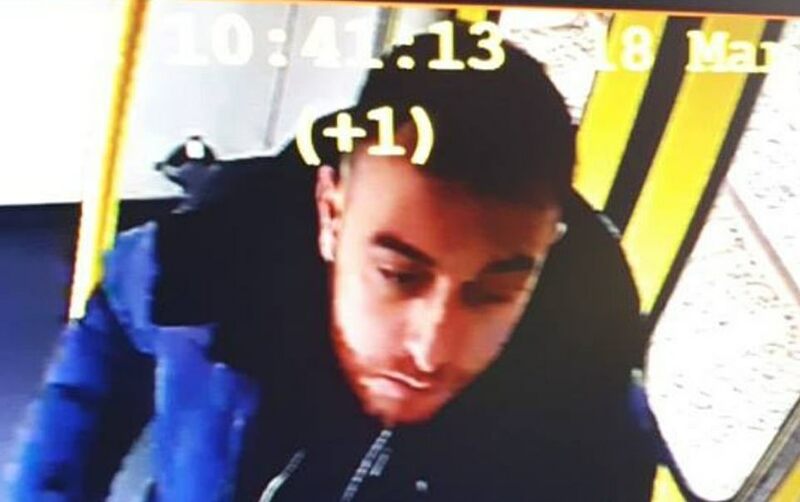 UTRECHT, Netherlands, March 18 (Reuters) - A gunman shot dead three people and wounded nine on a tram in the Dutch city of Utrecht on Monday and police said they were hunting for a 37-year-old Turkish man in an apparent terrorist attack. Dutch authorities raised the terrorism threat to its highest level in Utrecht province, schools were told to shut their doors and paramilitary police increased security at airports and other vital infrastructure and also at mosques. 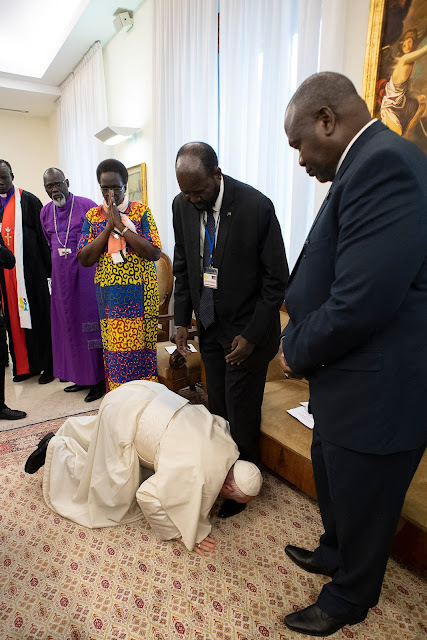 Prime Minister Mark Rutte convened crisis talks, saying he was deeply concerned about the incident, which came three days after a lone gunman killed 50 people in mass shootings at two mosques in the city of Christchurch, New Zealand. 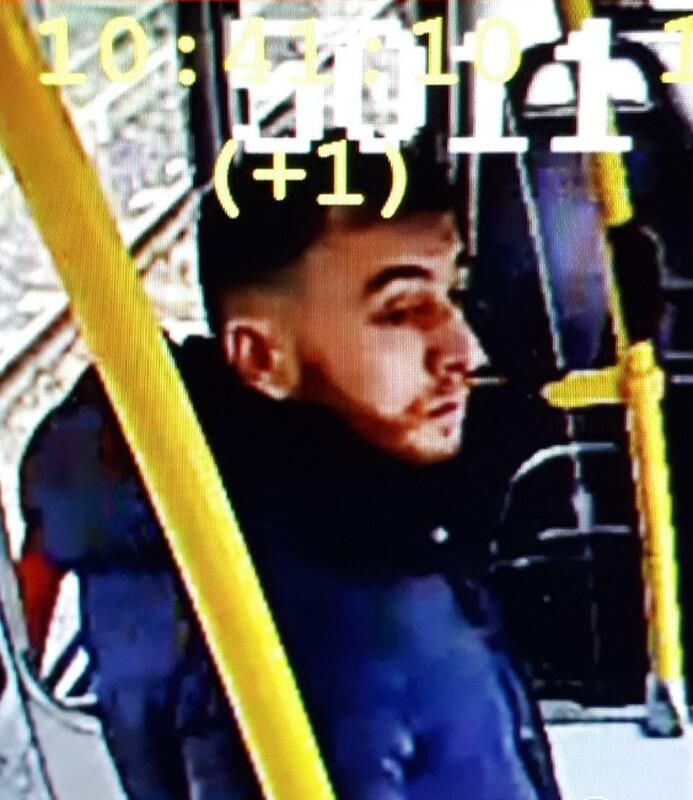 "The police asks you to watch out for 37-year-old Gokmen Tanis (born in Turkey) in connection with this morning's incident," Dutch police said in a statement. They issued an image of the man and warned the public not to approach him. They gave no further details. The mayor of Utrecht, Jan van Zanen, said three people had been killed and nine injured, three of them seriously, in the tram incident. "Our country today has been jolted by an attack in Utrecht," the prime minister said in a statement. "Police and prosecutors are looking into what exactly happened. What's known now is that there was shooting at people sitting in a tram in Utrecht." Rutte did not repeat earlier suggestions that the shooting may have had a terrorist motive. The Algemeen Dagblad newspaper, citing a witness, said the gunman had targeted one woman on the tram and then shot other people who had tried to help her. Dutch television showed counter-terrorism units surrounding a house in Utrecht, but there was no official confirmation that the gunman might be inside. "A lot is still unclear at this point and local authorities are working hard to establish all the facts. What we already know is that a culprit is at large," Counter-Terrorism Agency head Pieter-Jaap Aalbersberg told a news conference.